August 31, 2010  A unique blend of honky-tonk and rockabilly propelled the band to major-label success. It performs a rollicking set of fan favorites on this installment of Mountain Stage. August 30, 2010  A Southern-fried big-band sound brought Squirrel Nut Zippers fame in the mid-'90s, making a major hit of the group's album Hot. Here, it takes the stage in support of its first live release, Lost at Sea. August 26, 2010  After recovering from a terrible traffic accident, Hoge is back on tour in support of his latest album, The Wreckage. His gritty rock sound returns in full force on this new collection of introspective songs. August 25, 2010  The indie-rock trio brings its experimental sound to the West Virginia stage, performing songs from its latest album, Popular Songs. August 23, 2010  A New York-based singer-songwriter, Spektor blends rhythmic piano with a distinct, acrobatic voice. 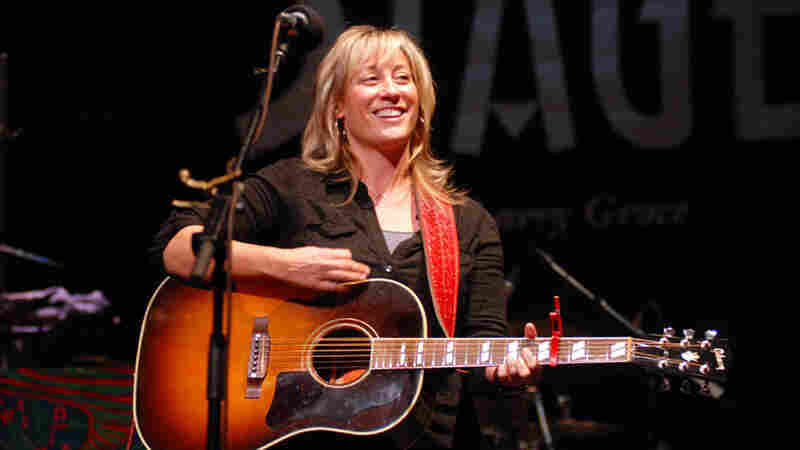 She returns to Mountain Stage to perform songs from her latest album, Far. August 20, 2010  Most people know her from the television shows Crossing Jordan and Law and Order. But on Mountain Stage, actor Jill Hennessy shares her first love, music, and performs songs from her album Ghost in My Head. August 19, 2010  With songs featured in Donnie Darko and Grey's Anatomy, Jules has found popularity without conventional radio airplay. 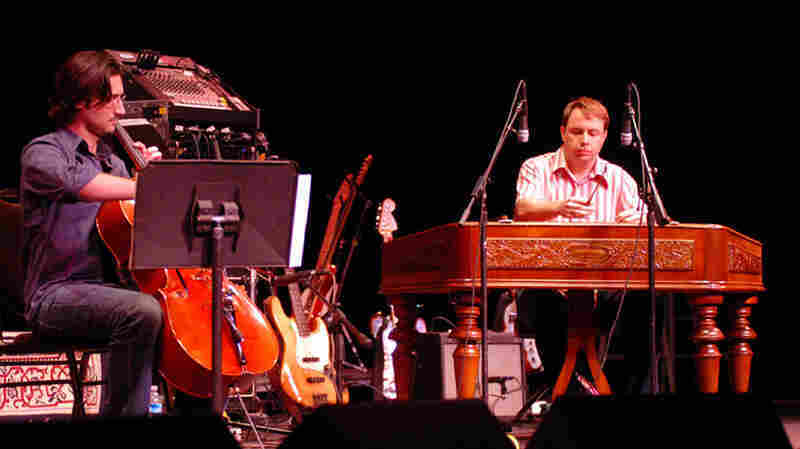 Here, he performs songs from his 2006 self-titled album and his upcoming release to Mountain Stage. August 18, 2010  The Grammy-winning banjo player has collaborated with Allison Krauss and Michelle Shocked. Now, she brings her own acoustic jazz band to Mountain Stage to play songs from her latest album. August 17, 2010  The blues songwriter brings his deft guitar work and matter-of-fact lyrics to this edition of Mountain Stage. Here, he performs songs from his latest album, Time Stand Still. 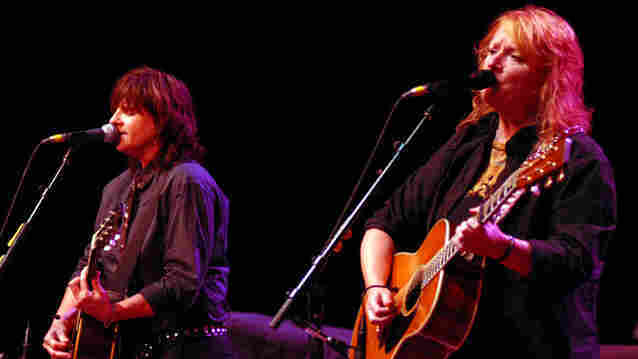 August 16, 2010  Indigo Girls' Amy Ray and Emily Saliers got their start in Georgia and found major-label success in the early 1990s. On their latest release, Poseidon and the Bitter Bug, they stay true to the artistic vision that first made them stars. August 13, 2010  The modern instrumental combo Cordis released its debut album back in 2007. Its yet unreleased follow-up features contemporary compositions for Cimbalon, piano, cello, and percussion. August 12, 2010  A former stage actress, Speace broke onto the scene with her critically acclaimed album Songs for Bright Street. She wrote the darker, more personal songs on her latest record, The Killer in Me, at a cabin in the mountains of New York. 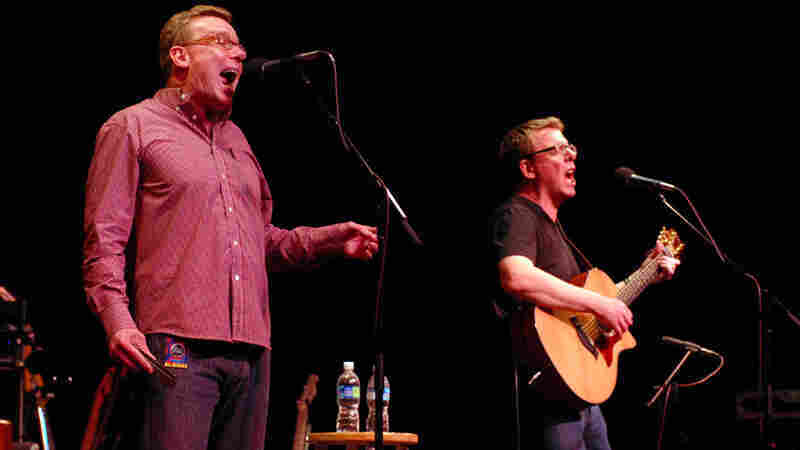 August 11, 2010  Twin brothers Craig and Charlie Reid had a huge hit with their song "I'm Gonna Be (500 Miles)" when they visited Mountain Stage for the first time back in 1994. They return to the stage to play old favorites and new songs from their latest album, Notes and Rhymes.